It has been a while we sailed together, ambition towards a bright future of Hong Kong Designer’s Toy. 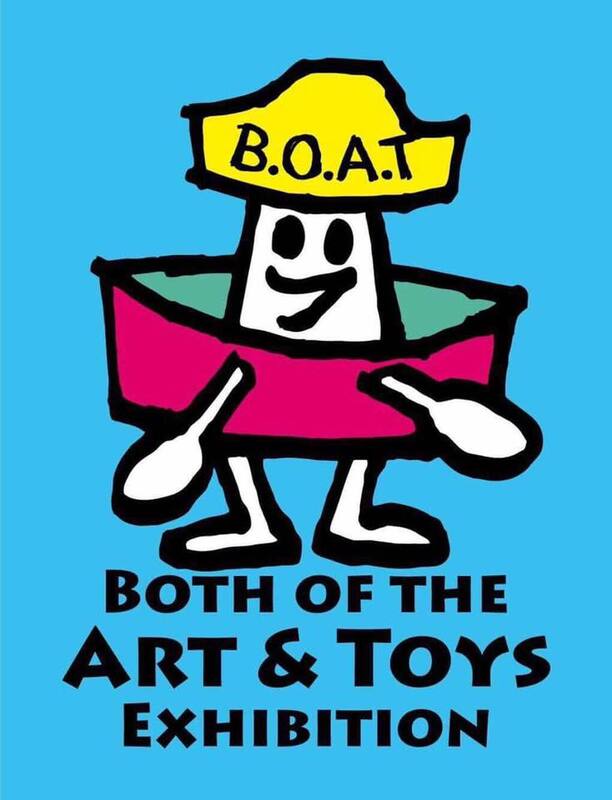 This exhibition is a cross-over of Art and Toy, the helm is under the hands of more than twenty Hong Kong Toy Designers and Comic Artists, to give you a one of a kind journey. The exhibition will showcase some brand new figurines, products, original illustrations, sketches and sculptures. Audiences can directly see the glamour and hard work of Hong Kong Designer’s Toy and Art. This BOAT is sailing with our dream and our heart, come and experience this Journey of Creativity.